07/22/13, 08:59 PM | Solar & Wind | Schletter Inc. 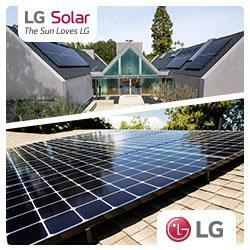 Solar company utilizes Schletter Eco6 product line for its Innovative Frameless Modules. An AIMS Power inverter runs Princeton's �Power in a Box' – a humanitarian effort by the university's Engineering Projects in Community Service (EPICS) program – to help Bermuda Institute of Ocean Sciences (BIOS) this summer. On September 4th, the Department of the Interior will auction 112,799 acres offshore of the Commonwealth in a competitive lease sale. The effects of this rule are simple – there will be more deployment of technology, stronger investments in projects, and a broader demonstration of the benefits of energy storage to the grid.